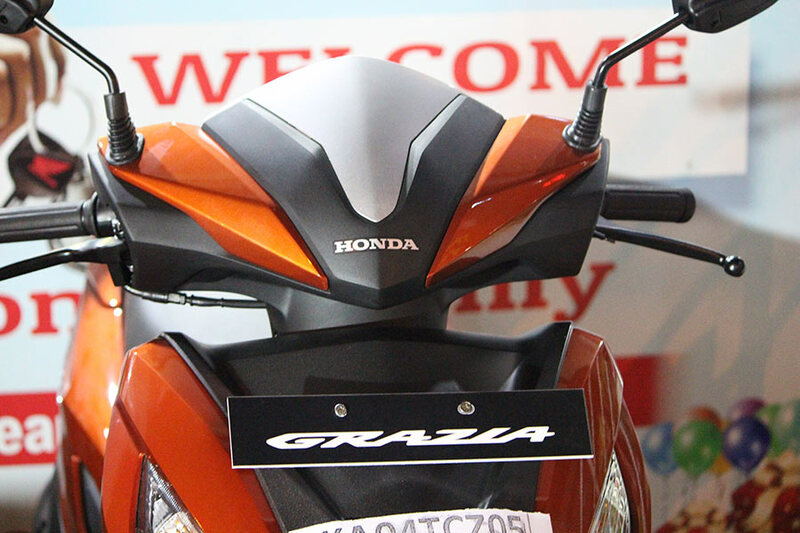 Country’s 2nd largest 2 Wheeler manufacturer Honda 2 Wheelers (HMSI) issued an announcement yesterday announcing recall for its popular 125cc scooter models like Aviator, Activa 125 and the newly launched Honda Grazia 125. Honda 2 Wheelers has officially declared that a total of 56,194 units of the above mentioned scooters that are manufactured between 7th February 2018 to 16th March 2018, are said to be affected by a “quality issue“. 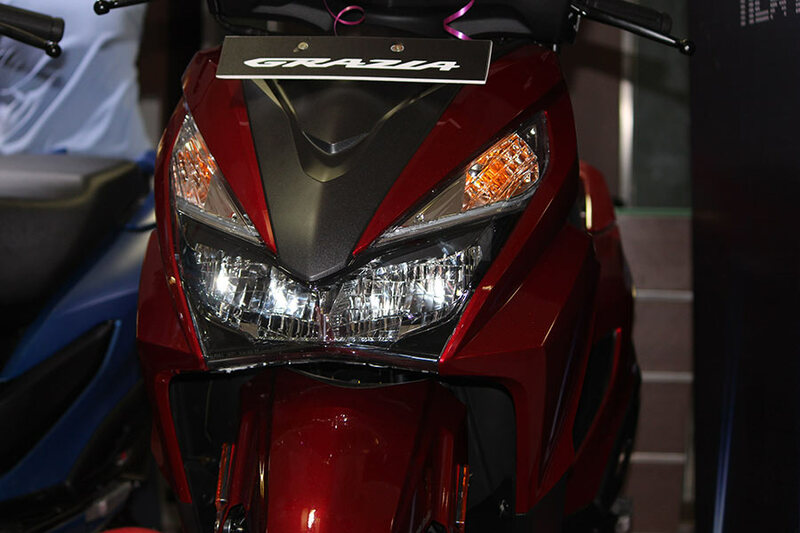 The models affected are powered by Honda’s 125cc engine and are equipped with a front telescopic fork. Honda has published in their website that it has identified a suspected quality issue of excessive hardness in “Bolt Flange 10X42” mounted in the front fork of these scooters. The company shall take a precautionary measure will voluntarily inspect these models. Honda would replace the suspected part, if required, on Free of Cost basis irrespective of the affected vehicle’s Warranty Status. We suggest our readers who own Honda Grazia, Activa 125, Aviator to check their vehicles VIN number for this vulnerability and get it rectified at the earliest.